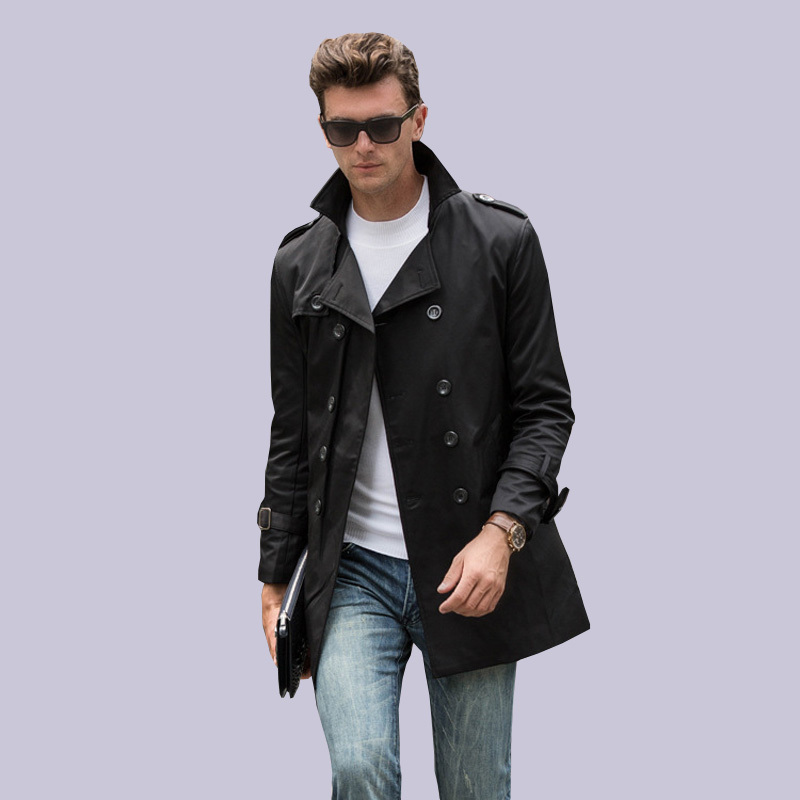 Hands up who does not have a trench coat in your wardrobe. Here, I knew! 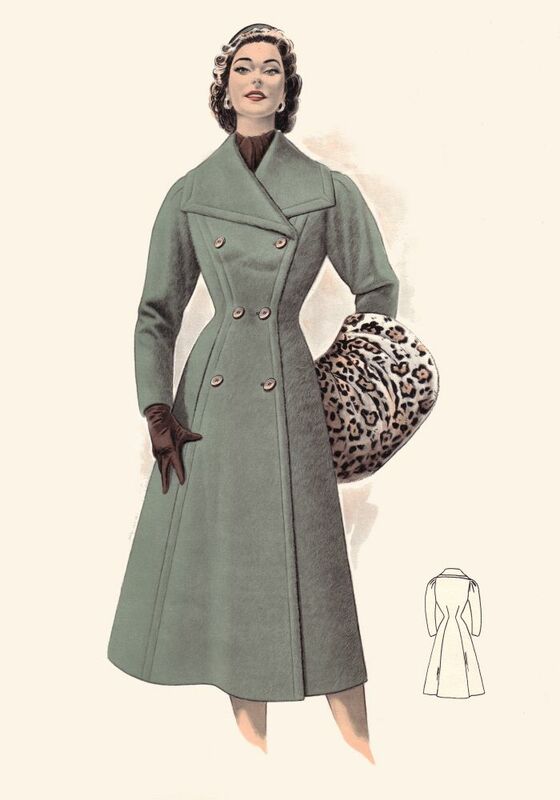 The trench coat, inherited from mom, grandmother or sister. Purchased with a great stroke of luck to balances or simply the result of a very clever investment that will last (almost) forever, the trench coat is one of those leaders that must be present in the wardrobe of every woman, no excuses! 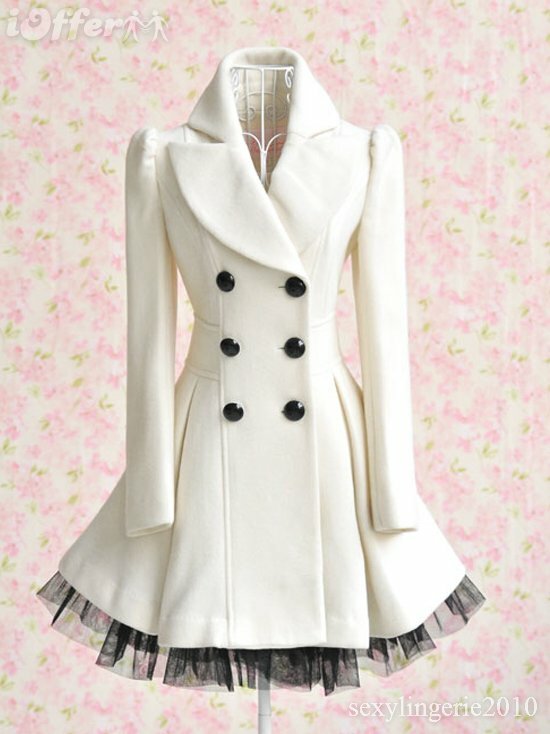 The classic trench is dove gray, changing to beige to white. 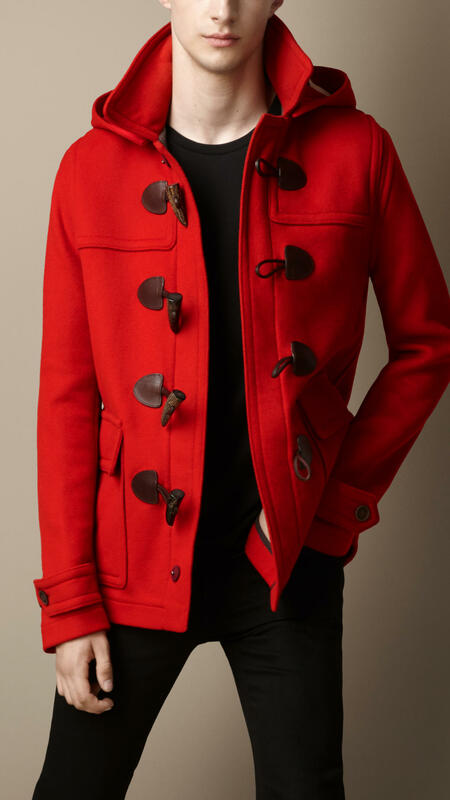 The must is to Burberry that easily, you can also find vintage at slightly lower prices (during my recent trip to Paris, in the Marais, I’ve seen really a lot!). Comfortable both to lean to the more curvy thanks to the belt that ties at the waist and creates and enhances the waist camouflaging the breast or the strong side. This year, my girls, the trench coat is must have. Yes, but only revisited in 2013. Why 2013 should just evaluate the opportunity to throw in a nice tub of dye for clothes your old trench. No, no, no, I’m still kidding! 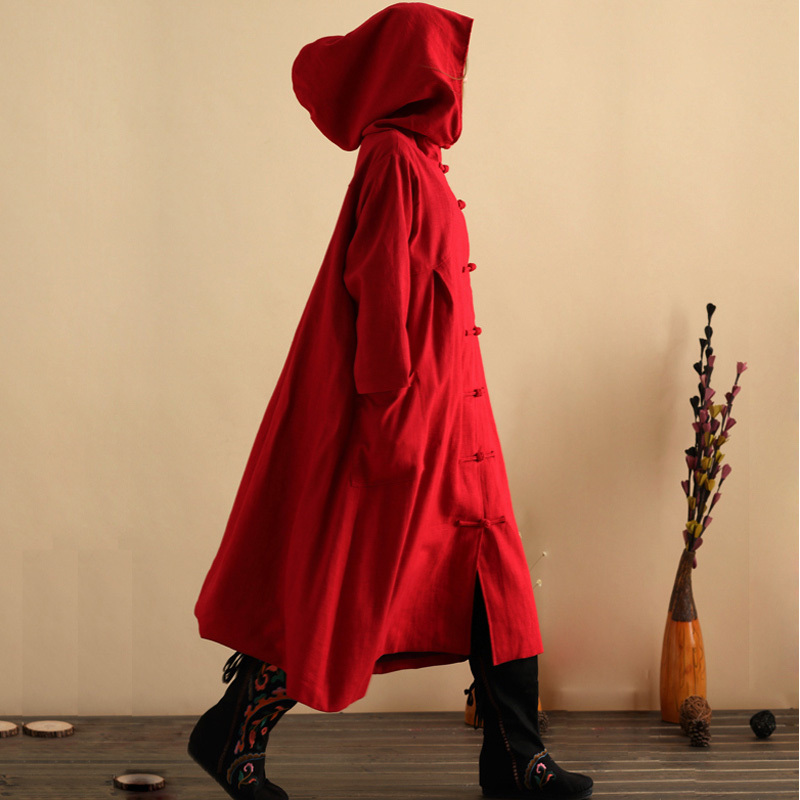 It is just to say that this year the trench coat is worn strictly colorful. Just give an eye to the latest Burberry fashion show where the trenches are in bright colors, strong and above all changing. That is, nothing understated, mind you, but highly effective. 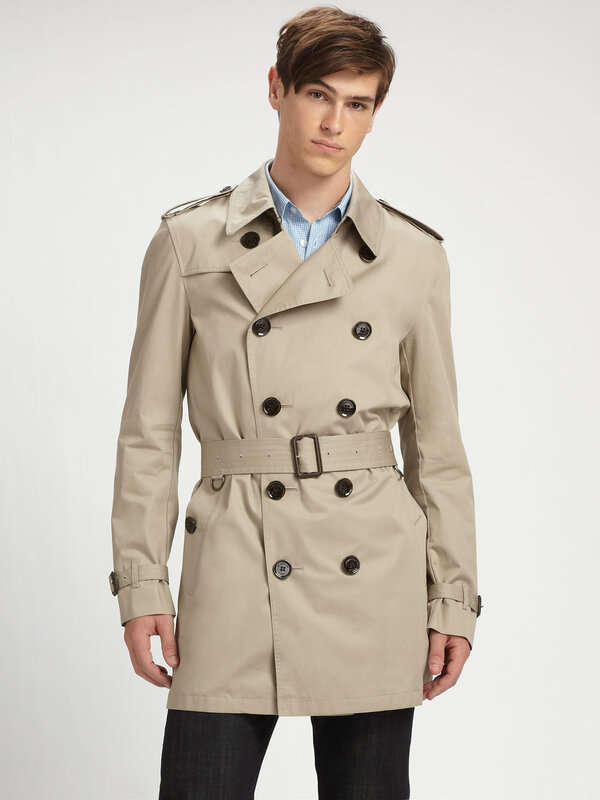 Keep your dear good old trench and, if you want to purchase “trench of 2013” simply splurge on low-cost brands like Zara or H & M. Or on online shoopping: look on eshop American or Asian (obviously effecting shipments in Italy). And then, you notice right! 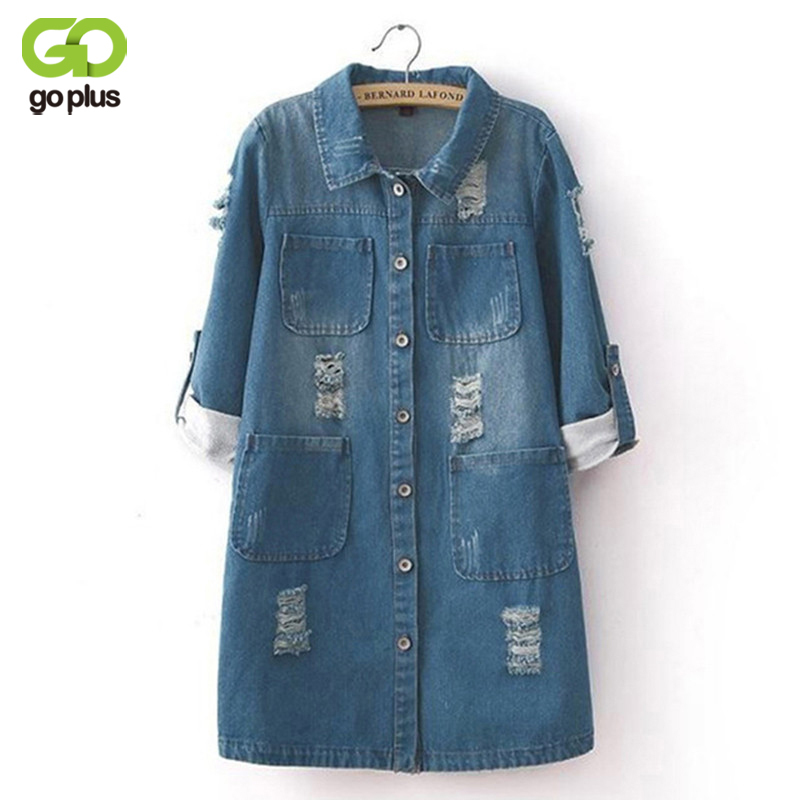 In spring colored trench is strictly wear with bare legs and as if they were clothes so look for them of the adequate material and heaviness. And you, what do you think of this trend? In or out? 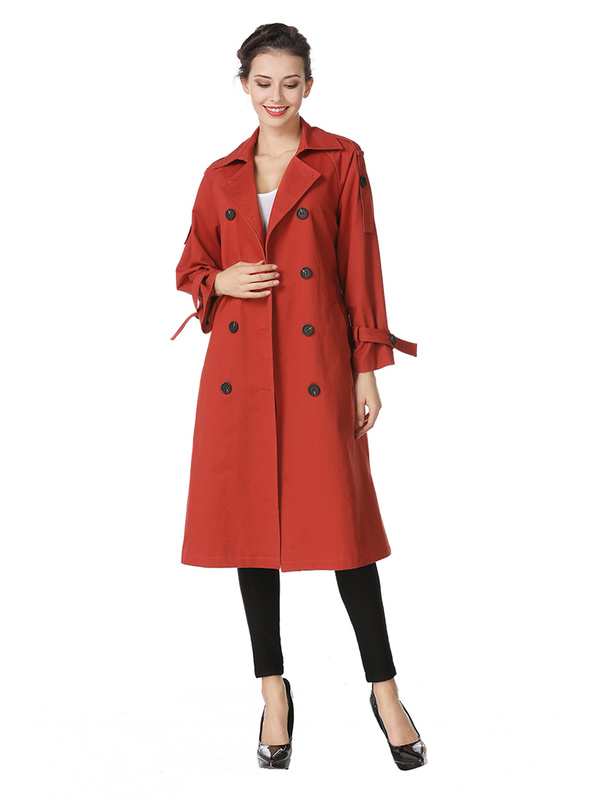 A colored trench coat you wear it?